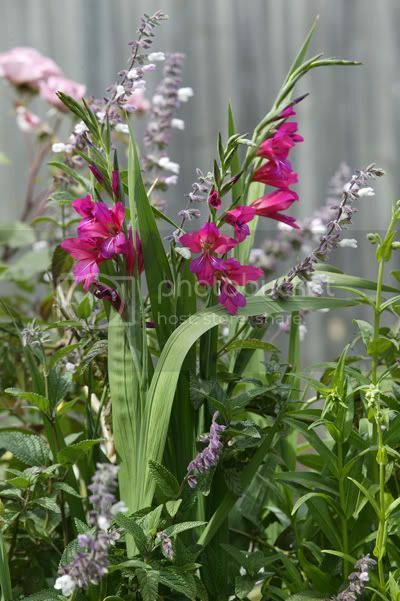 I'm really happy with the Byzantine gladiolus this season - they've actually put on a show! Lovely... it is like a bouquet. what a delightful photo Luzy, they are very pretty.